Set before Mr. Bingley takes up residence at Netherfield Park, Elizabeth travels into Derbyshire with her Aunt and Uncle Gardiner. On a day when her relations are visiting with some of Mrs. Gardiner's childhood friends, Elizabeth decides to explore the small village instead. Without realizing it, she strays further and further from the village, unconsciously walking in the direction of Pemberley, the estate they visited two days prior. Lost in her thoughts and the beauty of the Derbyshire countryside, Elizabeth wanders further than she realizes and fails to notice the storm clouds building above her. With the first flash of lightning and peel of thunder, she seeks somewhere to shelter from the storm. 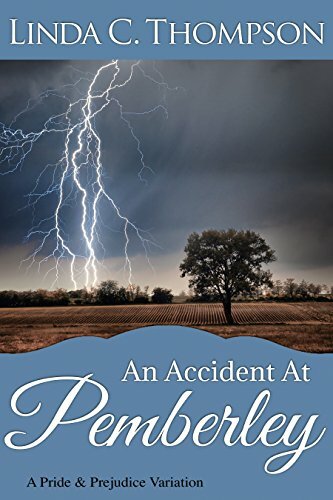 Rushing for a dense tree line where she might stay dry from the impending rain, Elizabeth Bennet meets with a dreadful accident. Returning from business in London, Fitzwilliam Darcy races across the grounds of Pemberley trying to outrun the storm. Coming across a beautiful young woman who is injured, he takes her home so his staff can care for her. 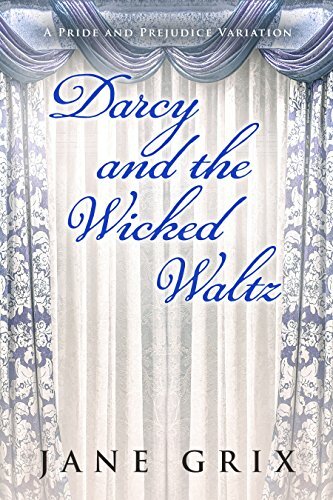 Darcy hopes her presence will help lift his mother's melancholy. When Elizabeth regains consciousness, she has no memory of her name or her past. During the many weeks of her recovery, Elizabeth grows close to Mr. Darcy and his mother, Lady Anne. When Elizabeth recovers enough to leave the estate, the Darcys decided she needs an identity that will protect her from gossip. And so, Miss Elizabeth Chamberlayne, a long-lost Darcy cousin is born. After receiving two requests, Darcy accepts an invitation to stay with his friend, Mr. Bingley, at Netherfield Park and the ladies will join him. What will happen when Elizabeth comes face to face with her family? Will she remember them, or will her memory still be a blank? All of the original characters of Jane Austen's Pride and Prejudice make an appearance. How will Elizabeth's lack of memory affect her interactions with them? 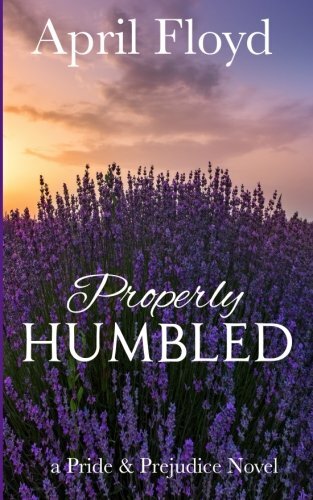 Elizabeth Bennet goes to Kent for Easter and receives Mr. Darcy's first proposal. The lady is astonished by the gentleman's words but cannot be prevailed upon to accept him. Mr. Darcy reveals his defeat to his cousin, Colonel Fitzwilliam, in the library at Rosings and is overhead by one Miss Anne de Bourgh. 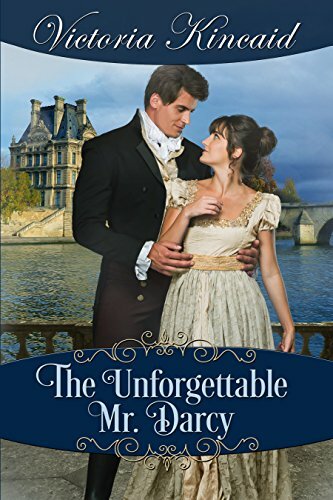 When the young mistress of Rosings instructs the groom to ready her gig and drives with abandon to the parsonage to intervene on Mr. Darcy's behalf, an accident brings the opportunity for several beloved characters to become properly humbled. In this sweet, completely romantic tale three couples find their happily ever after in spite of Lady Catherine's interference. When Elizabeth Bennet of Jane Austen's Pride & Prejudice learns of her sister's elopement before leaving for the Peaks District, she and her aunt are off to Scotland to chase the wayward couple. Inn after inn, there is no sign of Lydia or Mr. Wickham, but Elizabeth won't give up. A foolhardy decision to continue to search on her own lands Elizabeth right into the arms of a familiar face . . . Mr. Fitzwilliam Darcy. 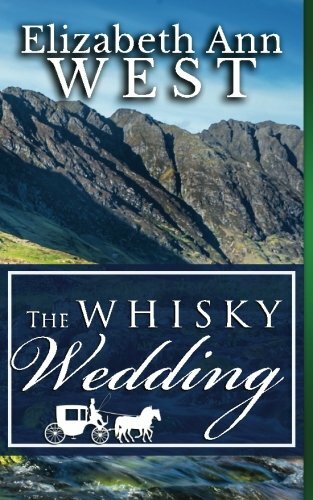 Join author Elizabeth Ann West in a tale of carriage accidents, amnesia, and a forced marriage, but happy endings for all. Well, maybe not Mr. Wickham!